Do we really need rain gutters? Rain gutters can cause their fair share of problems and inconvenience, so the disadvantages of having them sometimes seem to outweigh the advantages. But gutters do serve their purpose, even if that purpose is often misunderstood. A gutter system directs rain water away from your home. Instead of flowing straight from the roof down the sides of the house, water is carried to a designated location away from the foundation. Why is this important? For a number of reasons: because water can seriously damage a house’s foundation, requiring expensive repairs; because homeowners might not appreciate having rain falling straight from their roofs during heavy downpours; and because flowerbeds under a roofline with no gutters are likely to be damaged by falling rainwater. As you can see, gutters serve a variety of purposes. But there are a few drawbacks you will need to deal with before you can relax knowing your home is protected from rainwater. Before you decide to remove your gutters, here are a few common problems and some easy tips to solve them. There are two schools of thought when it comes to gutters: make them as unobtrusive as possible or use them to boost the look and appeal of your home. In the first scenario, you can choose gutters that match the color of your house and hire a professional to install your downspouts to make them as unobtrusive as possible. You will forget you even have gutters! Or you can opt for a different approach and make your gutters a focal point of your home. 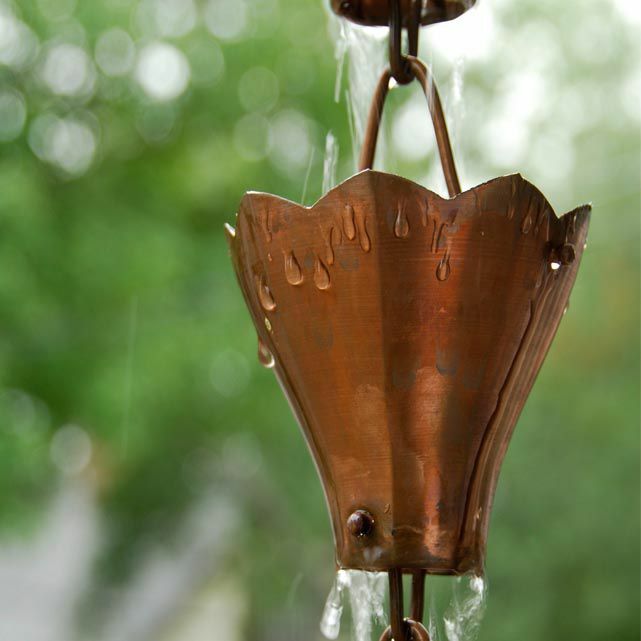 Use unique products like copper gutters, rain chains, and decorative funnels to add charm and style! Small animals and insects may take shelter in your gutters. More often than not, these pests are attracted by moisture and rotting debris. 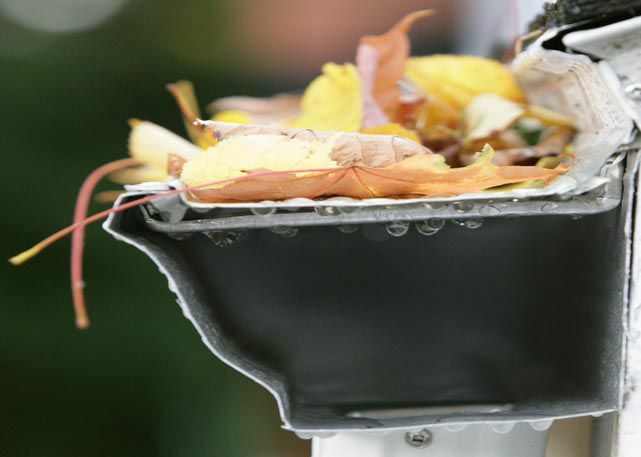 The solution is easy—just clean out and block off your gutters or use a gutter guard to keep the wildlife away. 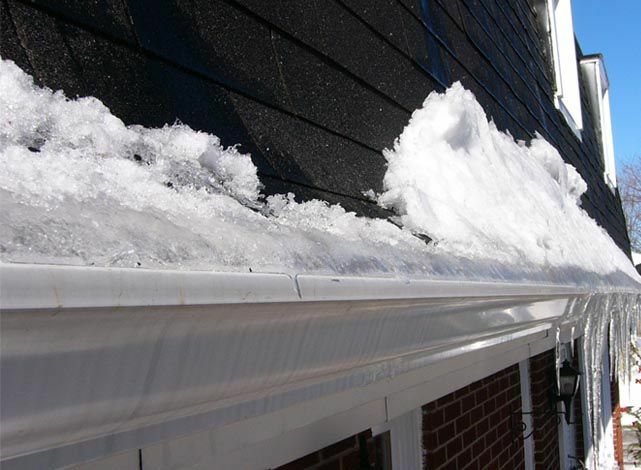 The truth is that if you have issues with ice and icicle accumulation, it has nothing to do with your gutters. 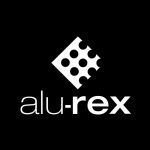 You may be tempted to blame them for the ice clinging to your roof, but the real cause is that the roof is poorly insulated. This lets heat escape, which warms and then melts the snow on the roof, creating ice. The only way to solve this problem is to insulate the roof; removing your gutters will not help. Poorly maintained gutters can cause serious damage to your home. If they get blocked, there is a good chance water will infiltrate the fascia, rotting it out and creating a channel to the roof, where it can cause serious damage. 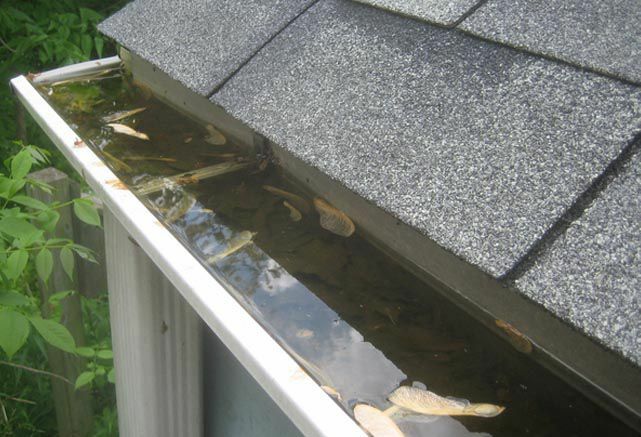 To avoid these problems you just have to keep your gutters clear. Giving them a regular cleaning or installing a gutter guard can help prevent these most unfortunate situations. Still tempted to get rid of your gutters? While it’s true you can have a house without gutters and no water problems, gutters are the easiest—and usually the least expensive—way to manage rainwater. Living without gutters may end up causing more problems than it solves, so it is best to weigh the pros and cons carefully. In general, proper gutter maintenance or effective gutter guards will help alleviate your concerns.